Hey guys! 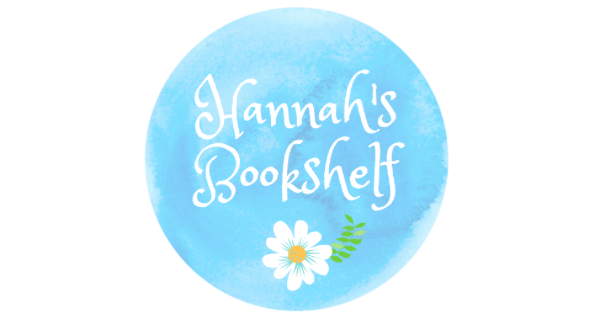 I’ve been lucky enough to take part in my first ever blog tour and, perhaps even more special, is that I get to kick off with a post for a wonderful member of our book community, Olga Gibbs and her new book Heavenward, the first instalment of her Celestial Creatures Series! Here you can find my thoughts on the book as well as all of its details, a little more about Olga and even a way for you to read Heavenward for FREE! What more could you want?! If you’re a fan of angels, fallen or otherwise, and the lore that accompanies their world, then this is a book for you! We follow the main character, Ariel, on her journey of self-discovery when her world changes dramatically as she finds out that she holds the essence of a once powerful angel inside her, dropping her into the middle of a conflict beyond her imagination. One thing that I really loved about this book is the level of description. Olga goes into such detail about the setting of the scenes, particularly when she wants us to find something particularly beautiful or disturbing. This really added to the story as it made it easier to visualise what the characters were seeing. As well as this, I felt that attention was paid to ensure that the characters were made to feel realistic, which I appreciate. Ariel didn’t just take all of the book’s events on her chin but reacted to them in a way that felt more believable. She got angry, was confused and felt isolated – all things which I think I’d be feeling if I were in a situation like this one. The story flowed at a good pace, not leaving us hanging around waiting for something to happen, or leaving us behind. This made it easier to read, and the fairly short chapters mean that you can squeeze in one or two on a commute (my favourite time to read!) and means that you’re not having to devote hours to getting through a section. I always prefer books organised into smaller chapters and, if you’re the same, this one fits that really well. Overall, this book was an enjoyable read and something that I’d recommend to anyone who is a fan of paranormal romance, angelic lore and adventure! She is currently writing the second book in the Celestial Creatures series and another stand-alone psychological crime thriller book. As a wonderful gift from Olga, I am able to give you guys the opportunity to read Heavenward for FREE. Clicking here will allow you to sign up to the Celestial Club and receive an e-copy of the book! How exciting! You can check out the thoughts of some other wonderful book bloggers on this book throughout the rest of Heavenward’s blog tour! ‹ PreviousFeatured Blogger: Roxanne from An Average Life! I’m taking part in this blog tour as well! Great review, Hannah.